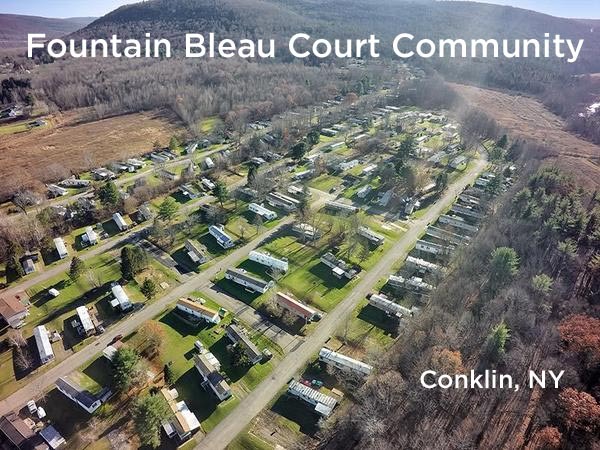 Pittsfield, MA — Teton Management Corporation sold a 134-site mobile home community located in Conklin, NY on June 29th after acquiring the property in September 29th, 2017. “This transaction was the result of acquiring an under-valued asset, strategic deployment of $290,000 in capital improvements, and very professional management,” said George C. Whaling, Teton President/CEO. Teton is a private real estate investment firm which invests in mobile home parks, commercial office buildings, and apartment complexes. © 2019 Teton Investment. All Rights Reserved.